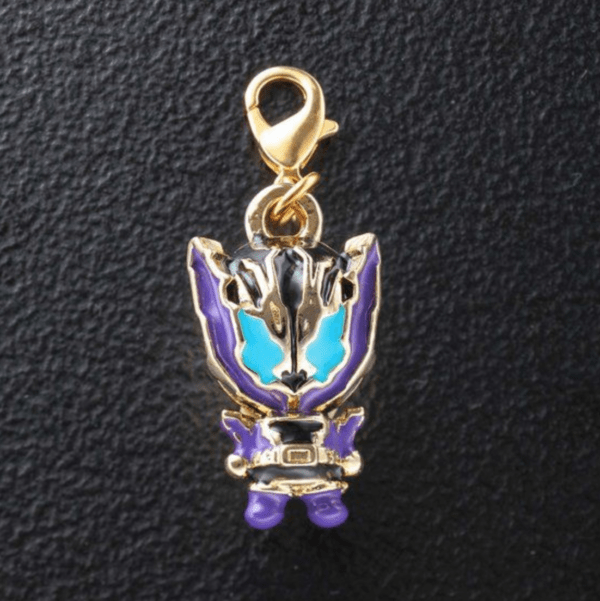 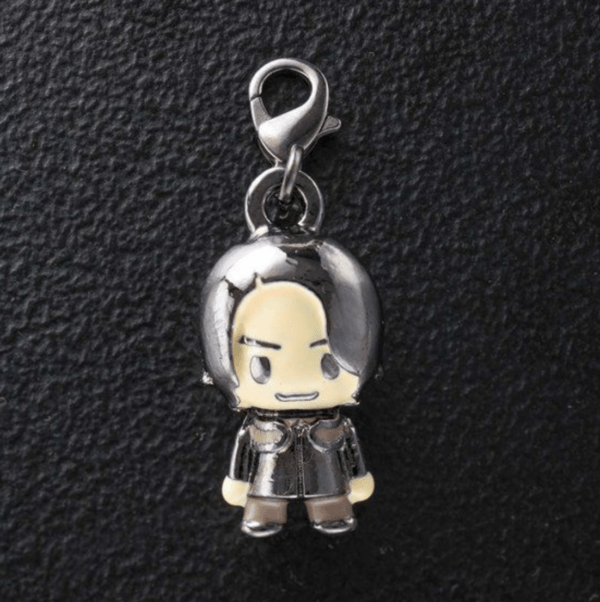 Premium Bandai has just announced that orders are now open for the Kamen Rider Build Final Stage Performance memorial accessory charms. 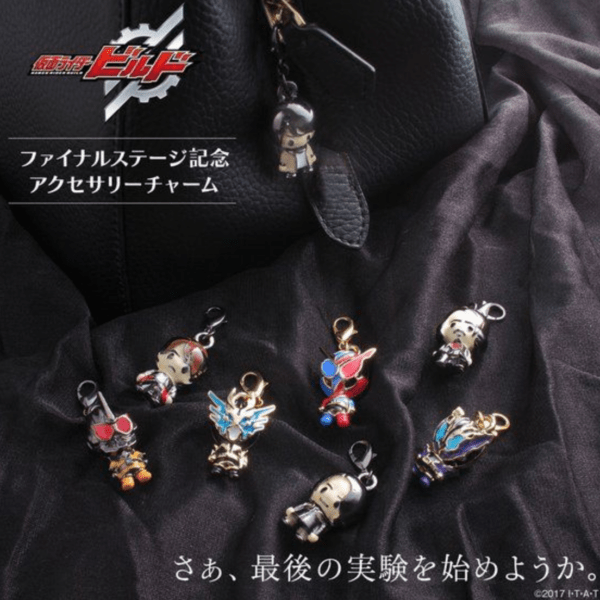 There are 8 kinds of accessory charms from the Kamen Rider Build series: Kamen Rider Build’s Rabbit Tank form, Kamen Rider Cross-Z, Kamen Rider Grease, Kamen Rider Rogue, Sento Kiryuu, Ryuga Banjou, Kazumi Sawatari, and Gentoku Himuro. 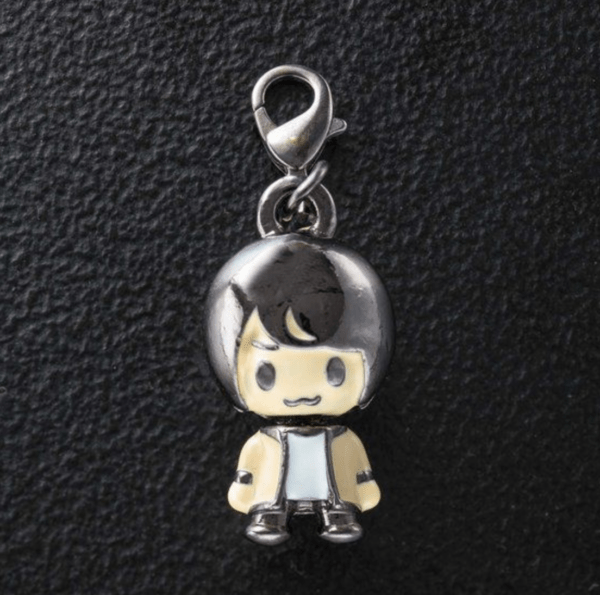 Although these charms have a cute deformed size, they also come with a heavy feeling as they’re made of alloy. 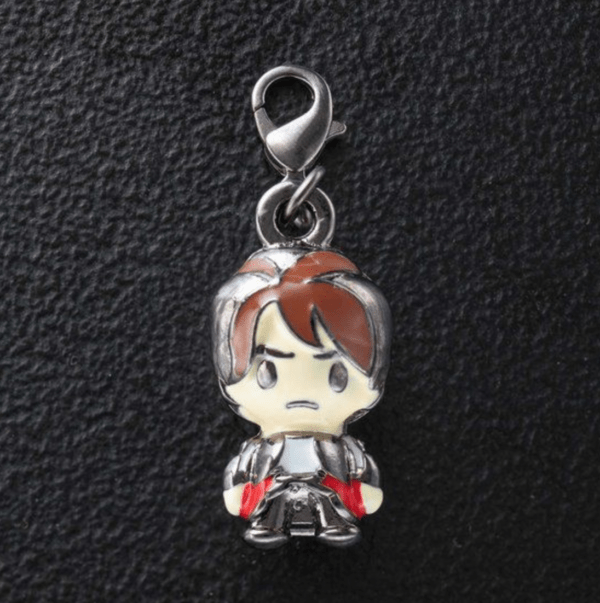 The main body for each charm is about 35 mm. 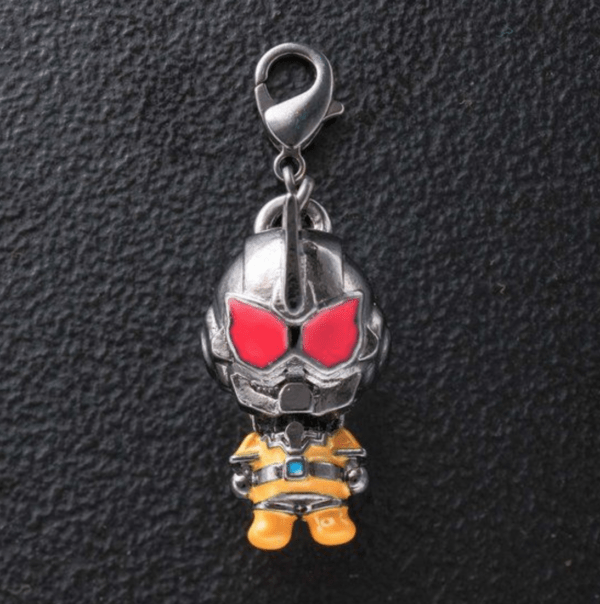 This product was made in commemoration of the Kamen Rider Build Final Stage Performance. 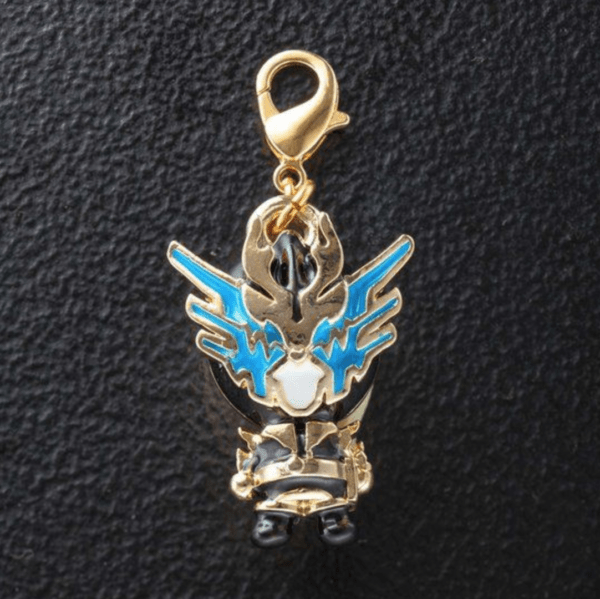 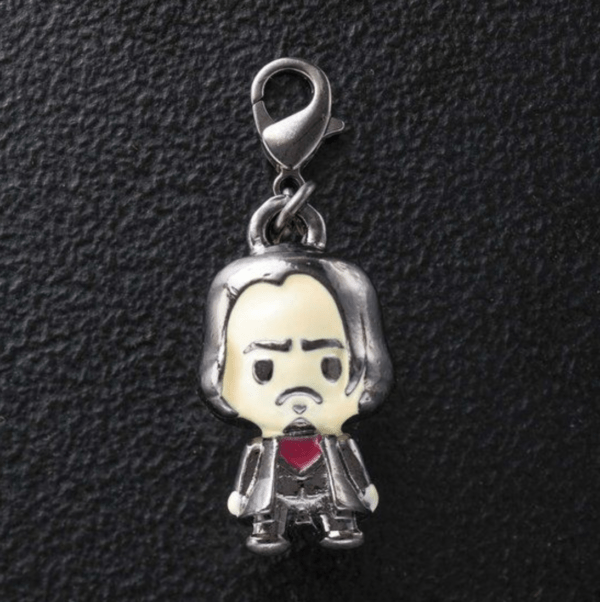 Everyone who could not purchase these charms at the final stage performance event due to the typhoon can now order it on Premium Bandai’s website. 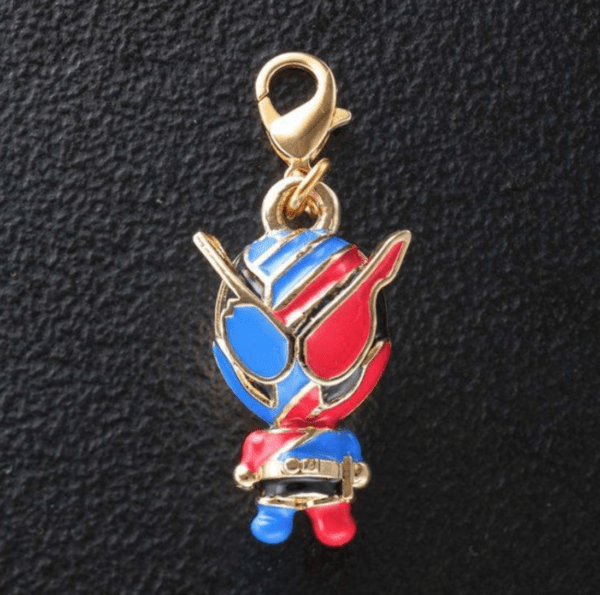 The Kamen Rider Build Final Stage Performance memorial accessory charms from Kamen Rider Build will go for ¥2,700 (tax included) each and is scheduled for shipment in December 2018.